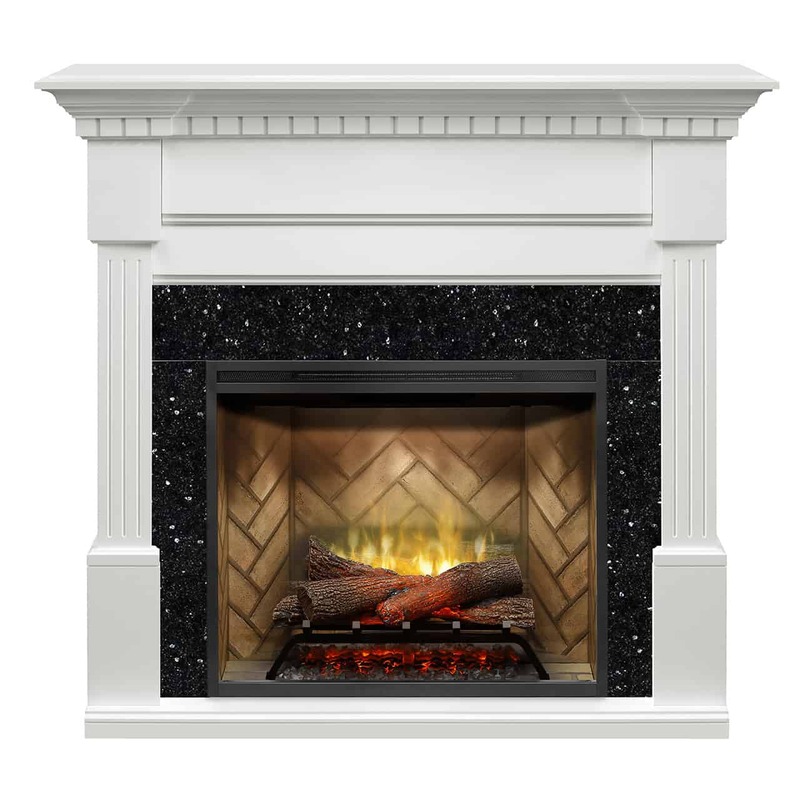 Overall Size: 55″ wide x 18″ deep x 45.3″ high. 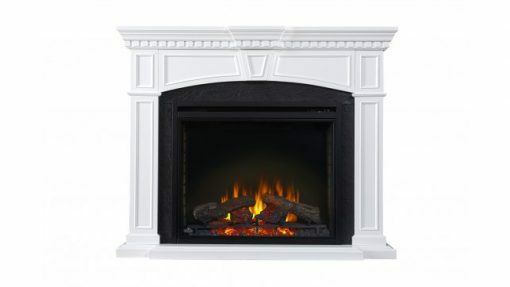 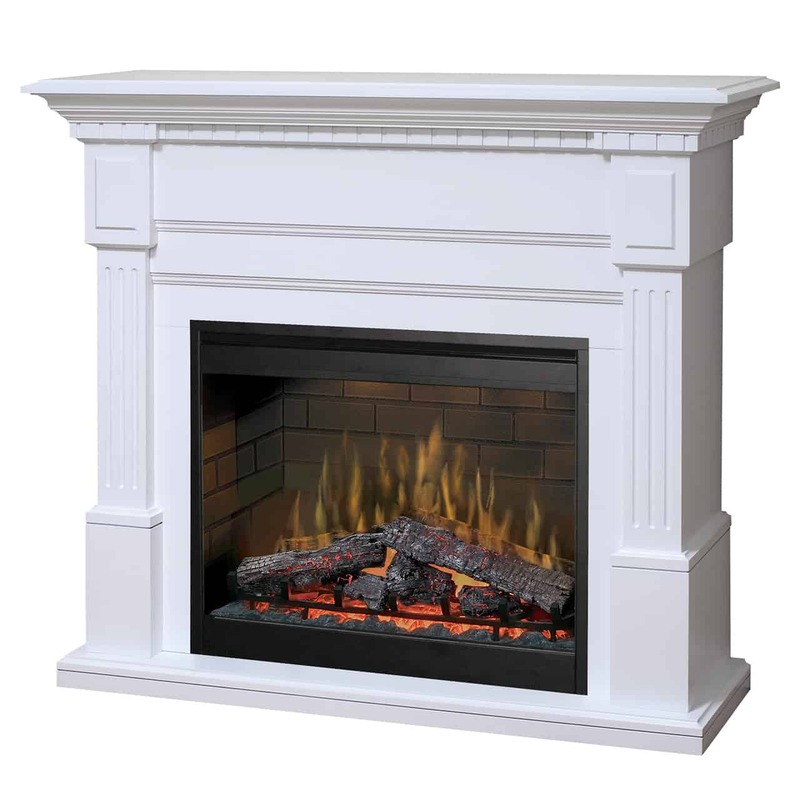 The Napoleon Taylor Mantel Package encases your fireplace with decorative features in a white finish. 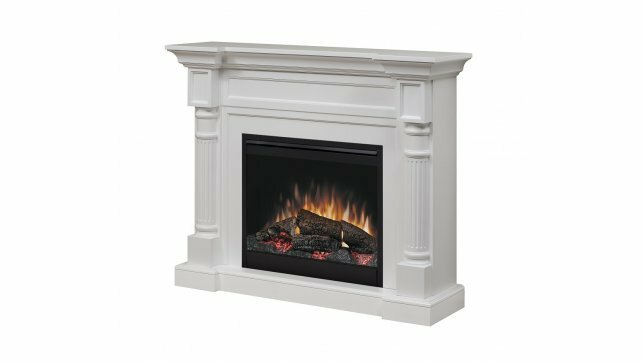 The black slate styled surround creates a striking contrast against the white finish of the Napoleon Taylor mantel package, and produces a modern and pure look for your fireplace. 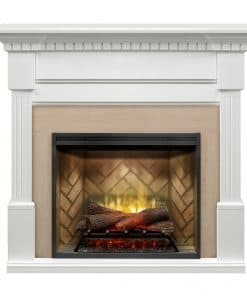 Dentil moulding and inset panels merge together in the Napoleon Taylor mantel package, creating an elegant and timeless piece set upon a prominent beveled base. 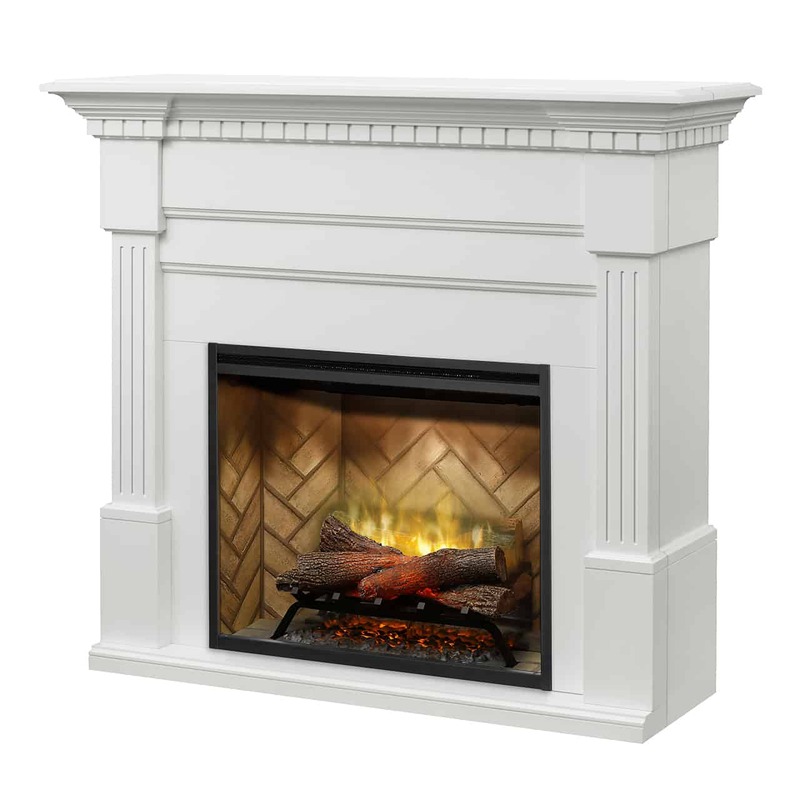 Comes with the Napoleon Ascent™33″ built-in electric fireplace. 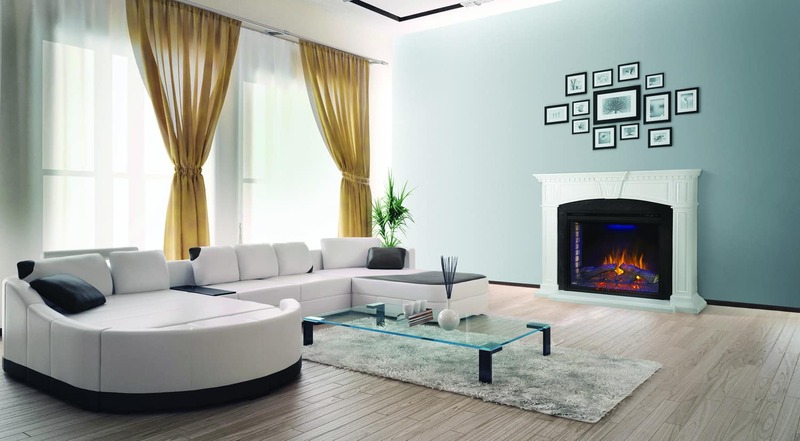 Ascent™ 33″ built-in electric fireplace.